Born on 13th April 1991, Brankica Mihajlović is a professional volleyball player from Serbia and plays for the national volleyball team of the country. She also plays for the Tianjin Bridgestone club as an outside spiker. Her team won the silver medal at the 2016 Rio Olympics. At FIVB Volleyball Women’s World Cup of 2015, she won the “Best Outside Spiker” award. Her team secured the bronze medal at the FIVB Volleyball World Grand Prix of 2013 and she was honored with the “Best Outside Spiker” award. Garry Kasparov was born on April 13, 1963, in Baku, Azerbaijan. He ruled the world of Chess and was the world’s top-ranked player for 20 long years. 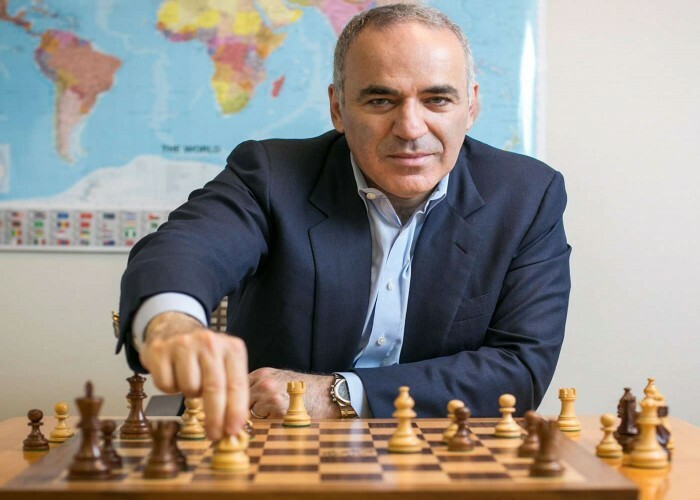 Kasparov participated in Eight Chess Olympiads altogether and secured team gold medals in every one of them. 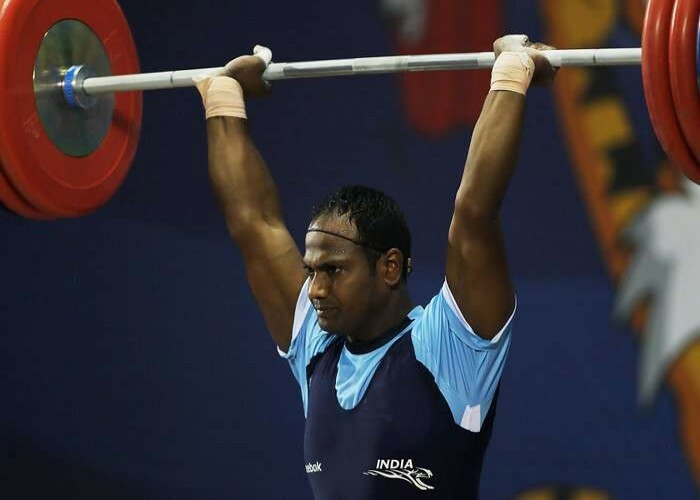 Born on 13th of April 1979, Sudhir Kumar Chitradurga Padma Raju is an Indian Weightlifter. Bronze medal winner in the 2006 Commonwealth Games. Competed in 69kg Lightweight and 77kg Middleweight category in two Commonwealth Games.